The refreshing collar for dogs Fresk is designed to freshen your dog in the hottest, especially in the summer days, avoiding a possible heat stroke. 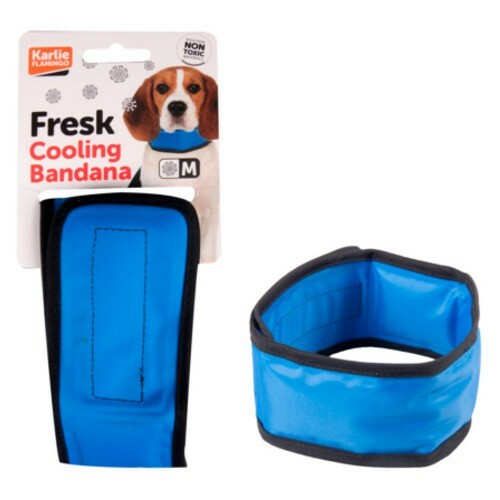 Inside it includes a plastic tube filled gel that freezes to bring freshness to your pet. Dogs are not able to regulate their body temperature by sweatinglike us because they do not have sweat glands. They regulate by panting and in small doses by transpiration through the pads of their paws. This is why it can often suffer heatstroke in summer and when they do a lot of exercise on hot days or full sun. These heatstroke can cause severe damage even cause death of the animal if not act in time. 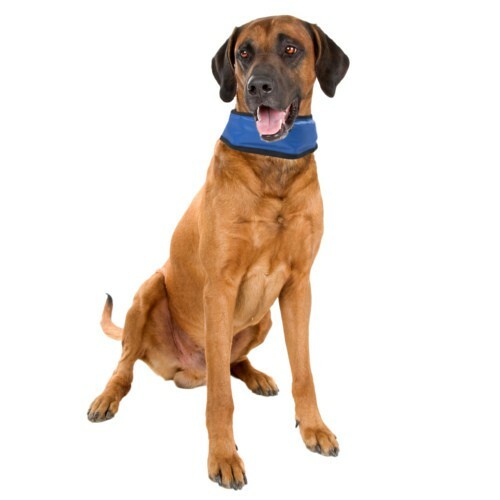 The neck is an area with much blood supply, so it is an ideal place for a refreshing collar to help maintain proper temperature on hot days, playing sports outdoors and during trips in summer or when pants place too due to heat stress. You should pay special attention to the dogs prone to heat stroke as are the very old snub-nosed dogs (French Bulldog, Boxer, Pekingese, Shih tzu, etc), overweight dogs with heart failure or respiratory and puppies or dogs . If you notice your dog or cat is too lazy, not moving, breathing fast or hard to do, have muscle tremors, it increases the heart rate or falters, go immediately to a veterinarian. 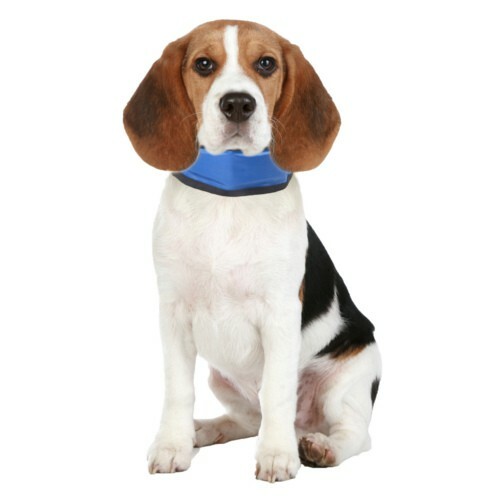 Refreshing collar that helps your dog that is cool. 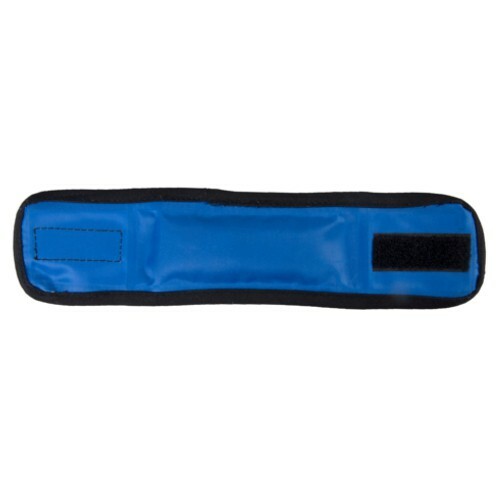 Very useful in summer, car trips, for physical activities on hot days, etc. You can prevent heat stroke, a very serious and dangerous. 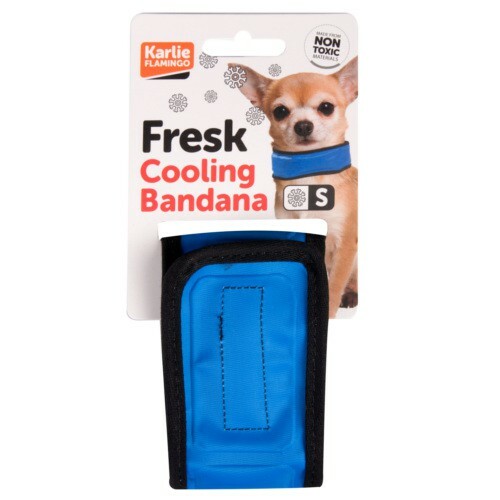 Freshens your dog on the hottest days. 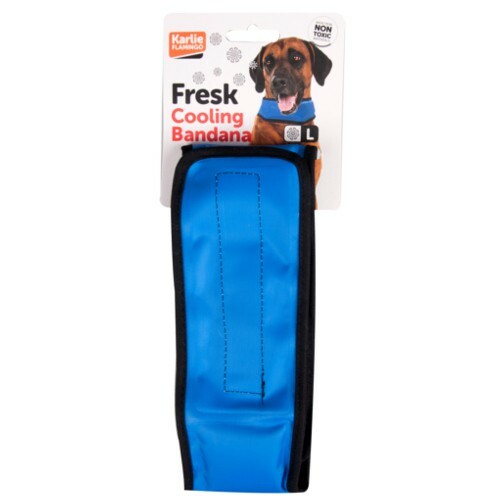 Refreshing collar indicated to place on the neck of your pet on hot days to maintain a good body temperature and prevent heat stroke. 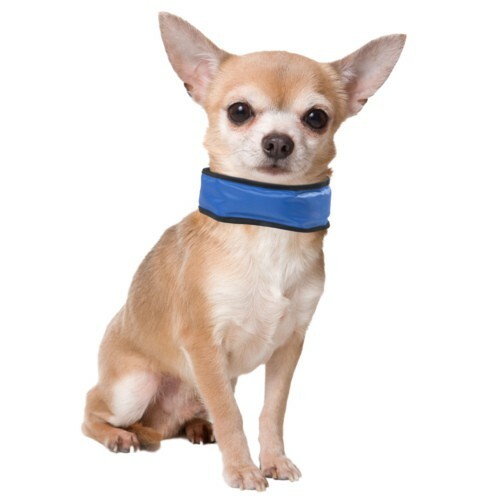 With refreshing collar for dogs Fresk your pet will be nice and cool and it will not heat in summer.